కష్టే ఫలి అని గుర్తు పెట్టుకోవాలి. 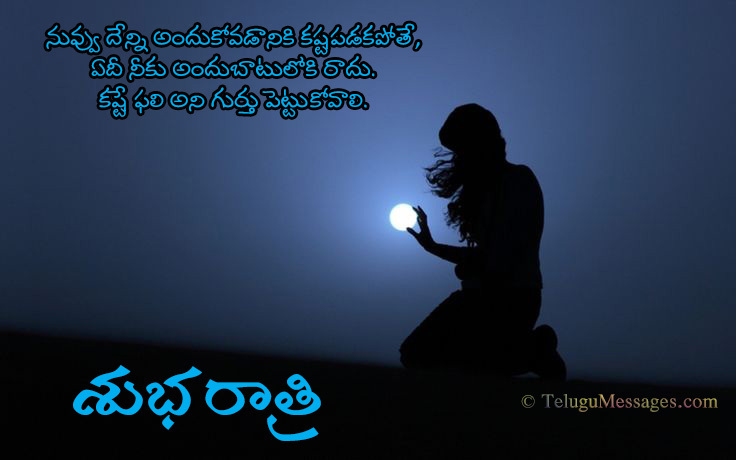 Telugu Good Night Quote on Hardwork. Good Night Greetings and Wishes. Shubh Ratri Pictures. 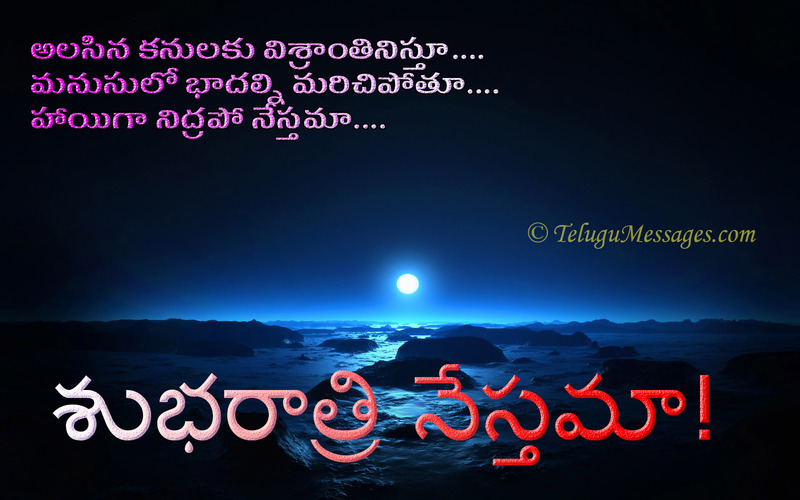 Hey Buddy!, I found this information for you: "Telugu Inspirational Good Night Quote on Hardwork". 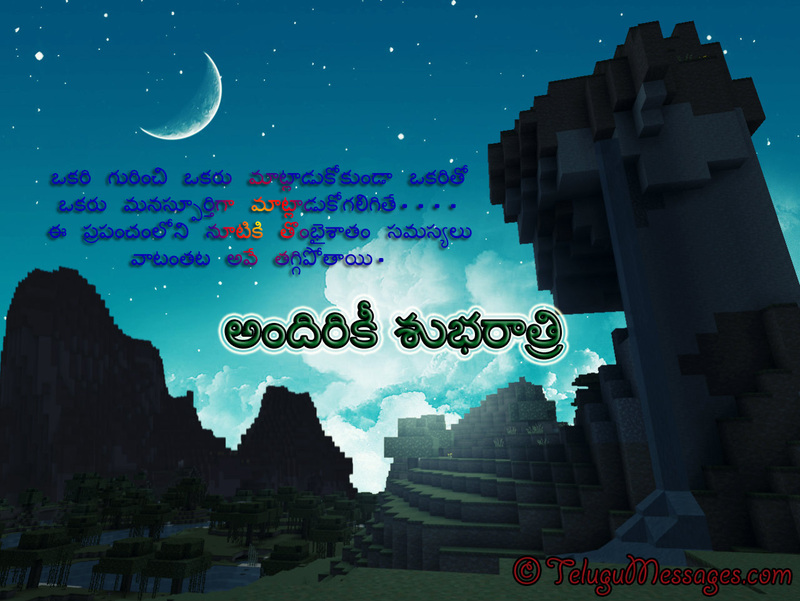 Here is the website link: https://www.telugumessages.com/2016/09/14/telugu-inspirational-good-night-quote-hardwork.html. Thank you.